At Kallista Primary School we provide a supportive and respectful learning environment, where our skilled and dedicated teachers develop positive relationships with the children in their care. Teachers understand the learning needs and personal interests of their students, and know how to engage their curiosity to inspire learning. 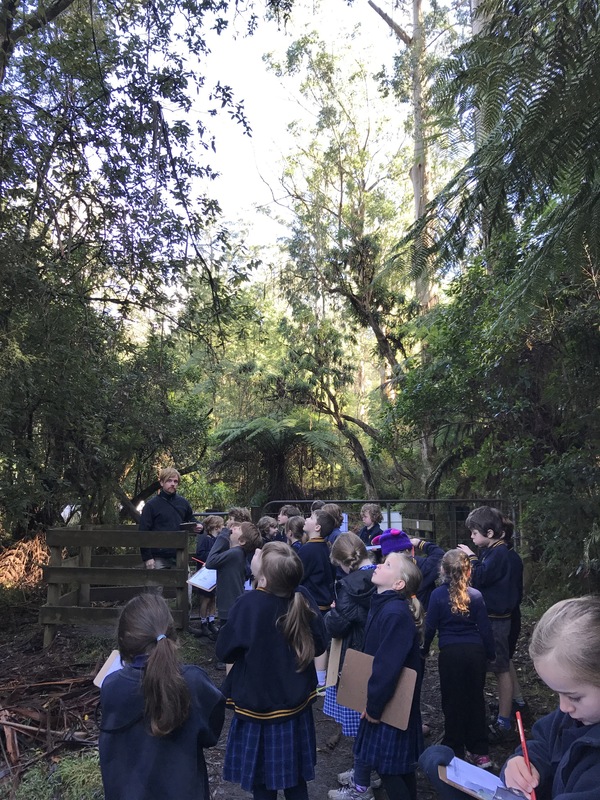 Kallista Primary School is nestled in Sherbrooke Forest within the Dandenong Ranges National Park, one of the most beautiful natural environments in Australia. Our children enjoy the benefits of this remarkable setting, with its clean air, abundant wildlife, and interesting spaces in which to play and explore. A beautiful and well-resourced kitchen, with a kitchen garden and ‘Chookingham Palace’ for our chickens! Kallista Primary School OSHC provides high quality before and after school care for primary age children, and after school care for kinder age children. The program is conveniently run at the school in the GP Room. Bookings can be made through the school office or direct to the GP Room during program hours.